United Airlines has taken a $30 million equity investment in California-based biofuels supplier Fulcrum BioEnergy, the companies announced Tuesday. The deal marks the single largest investment by a U.S. airline and calls for United and Fulcrum to collaborate on as many as five projects located near the airline’s hubs that would produce up to 180 million gallons of fuel per year. United has also negotiated a long-term supply agreement with Fulcrum that offers it the option to buy at least 90 million gallons of sustainable aviation fuel a year for a minimum of 10 years at a cost the companies characterize as “competitive” with conventional jet fuel. Fulcrum expects its first alternative fuels plant to begin commercial operation in 2017. Fulcrum’s technology converts household trash, known as municipal solid waste, into low-cost jet fuel. The company expects its fuel to cut lifecycle carbon emissions by more than 80 percent compared with conventional jet fuel. 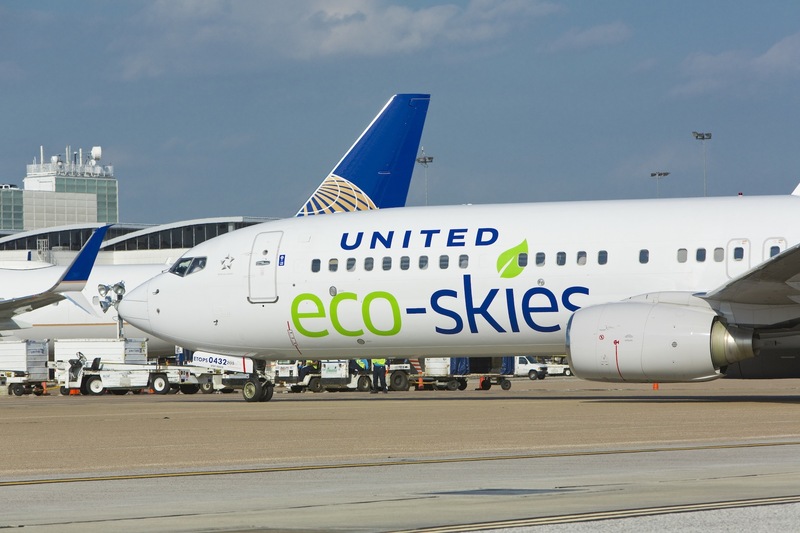 Separately, United expects to begin regularly scheduled flights later this year using a biofuel developed by AltAir Fuels under a contract signed in 2013. The airline plans to use the fuel, made from nonedible natural oils and agricultural waste, on flights out of its Los Angeles hub, making it the first U.S. carrier to execute a commercial scale agreement for aviation biofuels.